For nearly 30 years, GMIF has attracted tens of thousands of visitors and this year will be no exception. This year’s fair will feature cultural demonstrations and exhibits, live music and interactive theme parks as well as local artistry and other activities highlighting the uniqueness of some of the most vibrant cultures in the region. Admission is free to this family-friendly event so dip your feet in all that GMIF has to offer, such as a farmers market, petting zoo, the sights and sounds of a celebration in paradise, and the tie that binds us all together: delicious food and beverages. 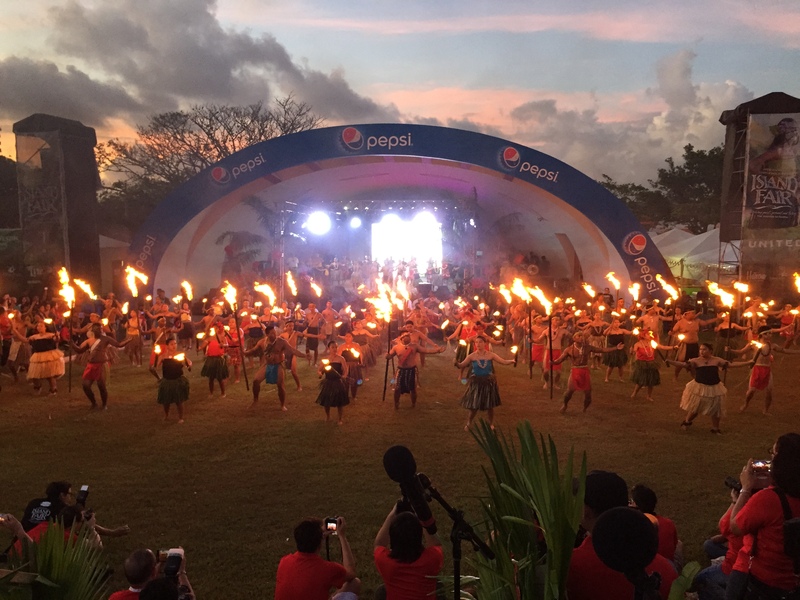 From May 3 – 7, the Guam Micronesia Island Fair will be held at Paseo De Susana (next to Chamorro Village) in the island’s capital of Hagåtña. Visitors can explore and learn about the intriguing and fascinating cultures of participating island nations such as Rota, Tinian, Saipan, the Federated States of Micronesia and the Republics of Kiribati, Nauru, the Marshall Islands and Palau. 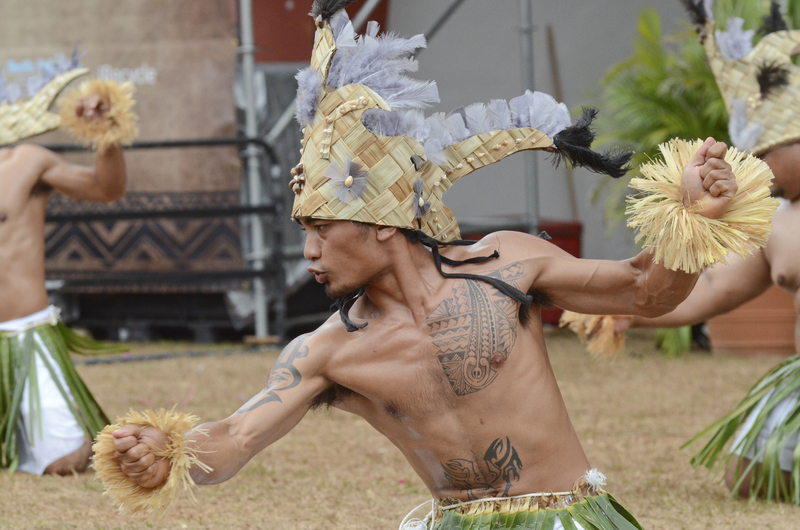 For the latest GMIF updates and schedule of activities, visit and subscribe to GVB’s Facebook page at https://www.facebook.com/guamvisitorsbureau/.